Sharing the Love, Customer Installs and Great Ideas! 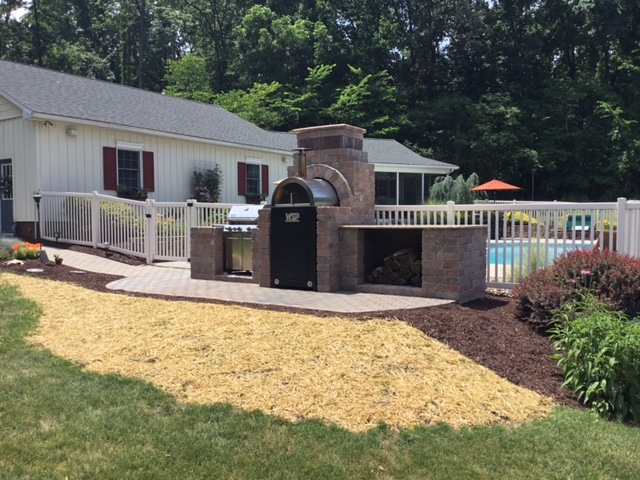 Send us pictures of your install, we love seeing our products in your backyards! 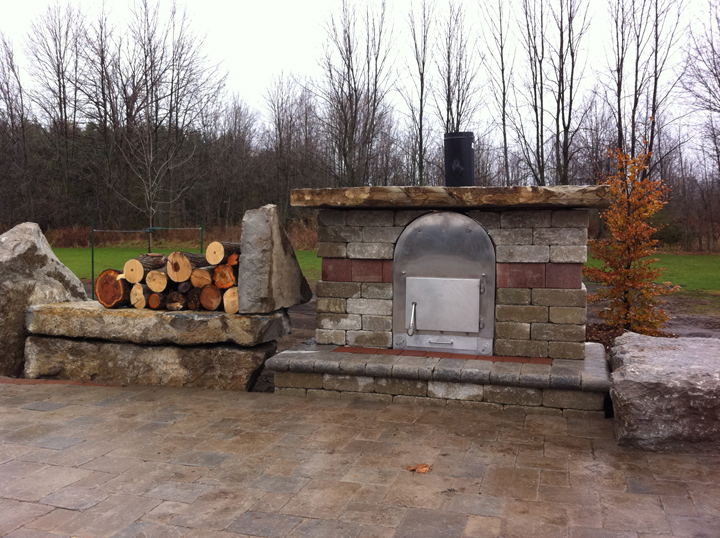 WITH PROPER SEASONED HARD WOOD YOU CAN EXPECT A 1 DEGREE PER HOUR INCREASE with the proper size stove. 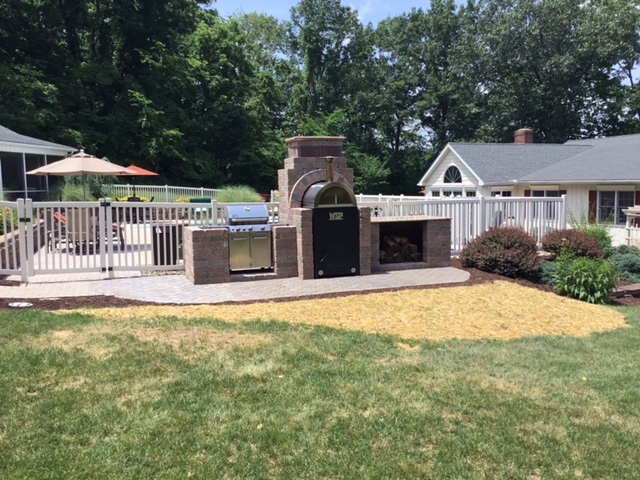 Example: To get the pool temperature from 77-82 degrees would require 5-6 hour fire.